At Precious Carpet Cleaning and Power Washing Services LLC, we take care of your upholstery cleaning and carpet cleaning. 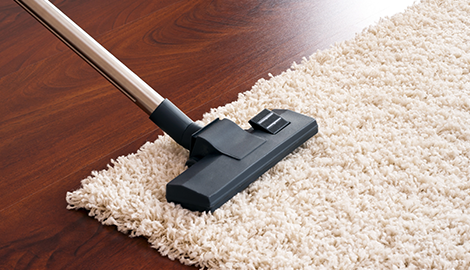 We are the carpet cleaning experts and we remove dirt and remove allergens while we clean. 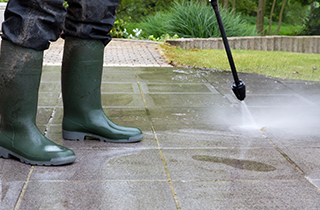 We will have your home looking like new when you decide to choose us for all your power washing needs. A clean home and a safe home is waiting just around the corner for you! Keep your home looking and feeling brand new! 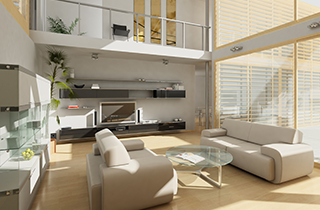 We all want our homes to look their finest and smell their finest as well. Every one deserves to live in a home that is free of allergens, dust, and stains, which is why we want to offer you a service that is valuable and affordable as well. At Precious Carpet Cleaning and Power Washing Services LLC, your well-being and satisfaction is at the forefront of what we do here. Your homes are a place where you can go and relax and enjoy your family and friends. 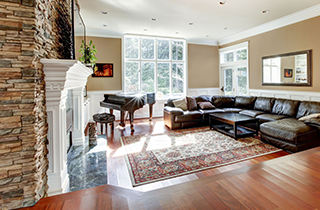 But when you are dealing with dirt stained carpets and furniture that accumulates dust and hangs on to germs from stains and years of use, it is encouraged to seek out professionals who know how to take care of the cleaning and allergen removal process from your carpets and upholstered furniture. At Precious Carpet Cleaning and Power Washing Services LLC, we service residential homes and commercial businesses as well so that you can be taken care of at home and at work. We will do everything from powerwashing your driveway to deep carpet cleaning so that your home can stay clean and pristine. 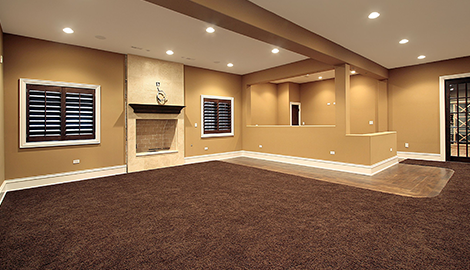 We all know that homes are bound to get a little dirt in them now and again, but it doesn’t mean your carpets and furniture have to remain that way. 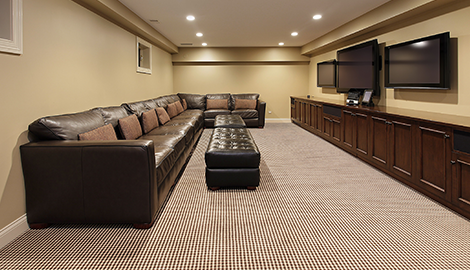 With our team of carpet cleaning experts by your side, we will make sure that you are always taken care of with quality cleaning services that you are going to be glad you chose. If you have any questions about what we do for our community or want to get more information about our services, feel free to get in contact with us today so we can set up your cleaning apoointment!